First the esteemed Sir Alex Ferguson retires following a career in football that solidifies his imprint on the sport forever, now a footballer legend is set to follow the path. English footballer, “Golden Balls“ as he’s affectionately known, David Beckham has announced his retirement from the game of football. Together these two have brought fame,glory and a finesse in the art and execution of the footballing game. 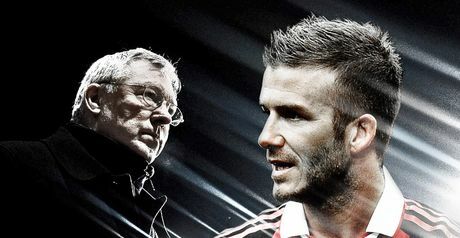 I wish Sir Alex and Becks the best. We hope they rest easy knowing the entertained masses for nearly 3 decades!